Submitted by whoaboy on Tue, 06/09/2009 - 8:26am. It is believed that most, if not all Washington State Valero stations have convenience stores associated with them. 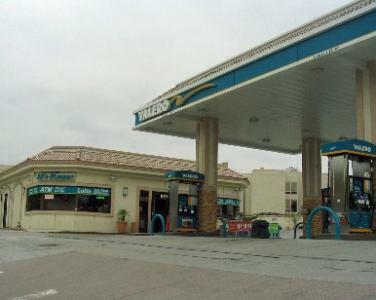 Some locations are listed as “Beacon” or other brand stations, but evidently sell Valero fuel. This file features “|” (pipe) line breaks for a great looking display and requires no changes for most units. If desired to quickly convert to other line breaks using Excel, find “|” and replace all with the line break character(s) of your choice such as "<br>", (4 chars). Save it, and you’re ready to load into your unit! You can also edit line breaks using Extra POI Editor V 3.84 or later which is available at: http://turboccc.wikispaces.com/Extra_POI_Editor#toc5 Happy motoring! Reconciled and removed several locations. Removed Everett location, added Langley & Olympia locations.